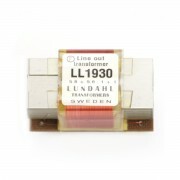 Lundahl Transformatoren charakterisieren sich durch sehr gute akustische Performance. 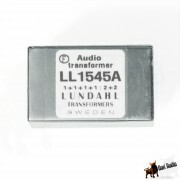 Feinste Audiogeräte wie top Mischpulte, Röhren-Equalizer und für viele HighEnd DIY Projekte werden Lundahl Transformatoren bevorzugt. 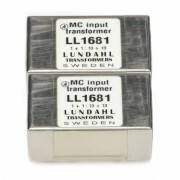 Die meisten Lundahl Trafos sind in einem je Trafogröße individuell angefertigten Mu-Metal gehäuse und schirmen so gut vor elektrischen Magnetfeldern. 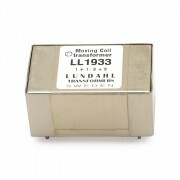 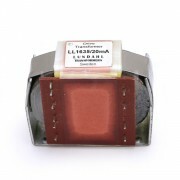 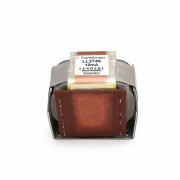 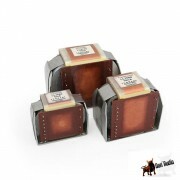 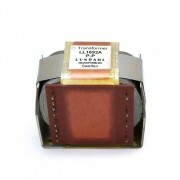 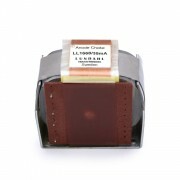 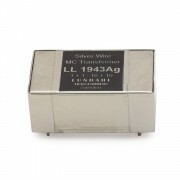 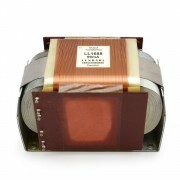 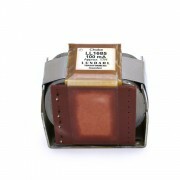 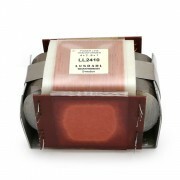 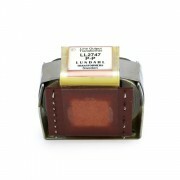 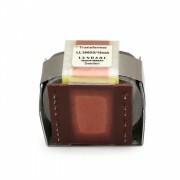 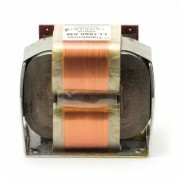 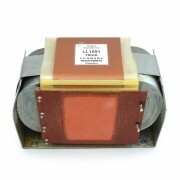 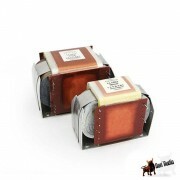 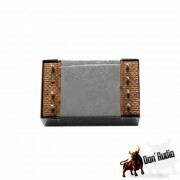 LL1931 is a high performance moving coil step-up transformer. 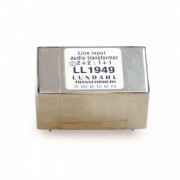 Der LL1538 ist ein Hoch- Performance Mikrofon-Input Übertrager, mit mu-metal Kern und zwei drei-bereichs Windungen. 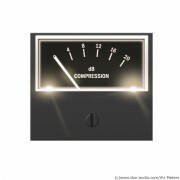 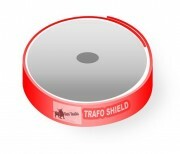 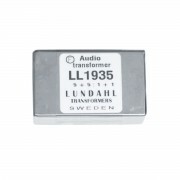 LL1545A ist ein für viele Anwendungen geeigneter Audio Transformormer mit einer vielzahl an Konfigurationsmöglichkeiten und mit einer exzellenten Frequenzwiedergabe. 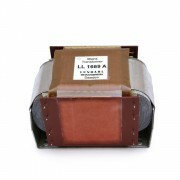 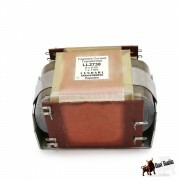 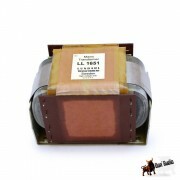 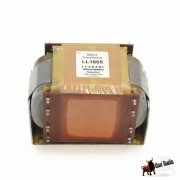 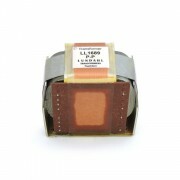 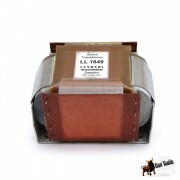 The LL1620 is output transformer for tube amplifiers. 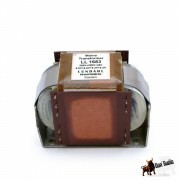 The LL1620CFB is a version of the LL1620 where one primary winding on each coil has been split in half to support Push-Pull Cathode Feedback applications with 25% feedback. 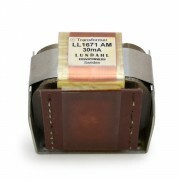 LL1621 is a noninverting high inductance drive transformer for tube amplifier output stages. 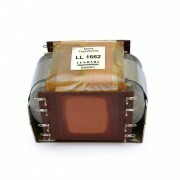 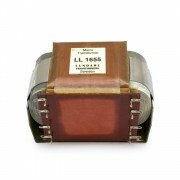 LL1635 is an interstage transformer for tube (valve) amplifiers available in Push-pull or Single-end versions. 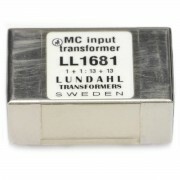 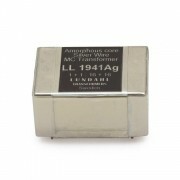 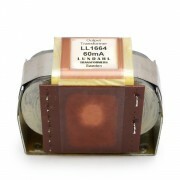 LL1655 is a C-core mains transformers for isolation and DC current elimination. 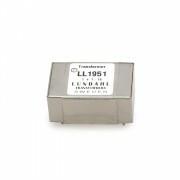 LL1660S is a version of LL1660 with internal Faraday shields to improve balance in phase splitting interstage applications. The LL1663 is a four-sectioned dual coil C-core tube amplifier output transformer for 5 k: 8 ohms impedance ratio available in PP and SE versions. 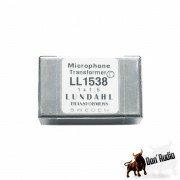 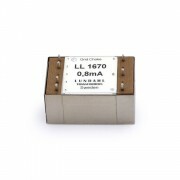 The LL1670 is a small size, high inductance grid choke for tube amplifiers. 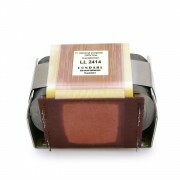 The LL1682 is a four-sectioned, dual coil C-core tube amplifier output transformer for 5.5k: 5 ohms impedance ratio available in PP and SE versions. 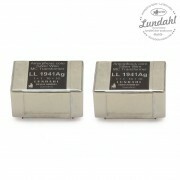 The LL1691 is a dual coil C-core tube amplifier output transformer for 9k: 8 ohms impedance ratio available in PP and SE versions. 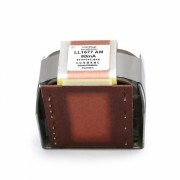 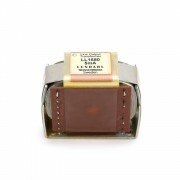 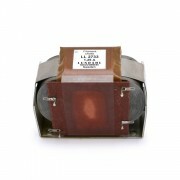 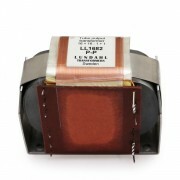 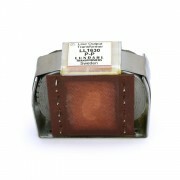 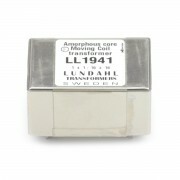 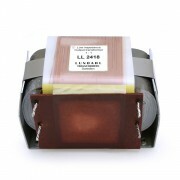 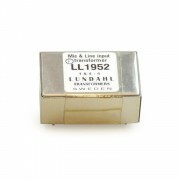 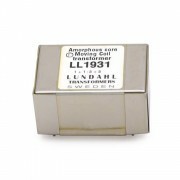 LL1931Ag is a silver wire version of our high performance moving coil step-up transformer LL1931. 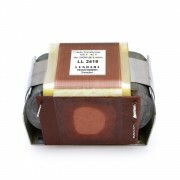 Ab Bestellung lieferbereit in 6 Tagen. 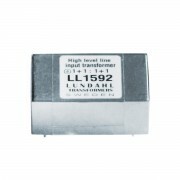 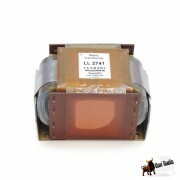 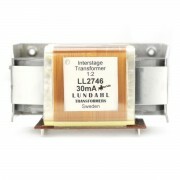 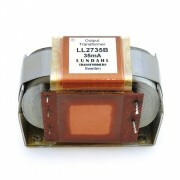 LL2410 is a high inductance line transformer for connecting PA system loudspeakers to power lines. 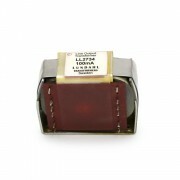 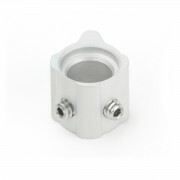 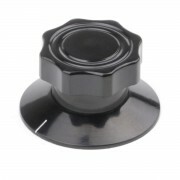 The LL2733 is a 2 coil choke for tube/valve filament current filtering. 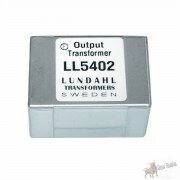 The LL2734 is a line output transformer for SE solid state output circuits, based on the Neve LO1166A. 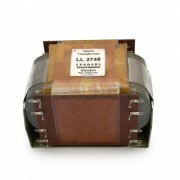 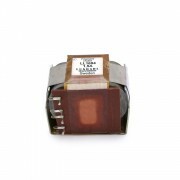 The LL2735B is a tube amplifier output transformer for 16k : 8 ohms impedance ratio, primarily designed for for high rp tubes such as 10Y, 801A and EML20B in single-end applications. 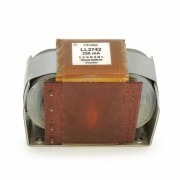 LL2738 is a C-core (with small air gap) mains transformer for applications where a large number of tube filaments needs supply.